Learn to string your own tennis rackets here with the complete stringing 101 course. Save money and keep your racket tuned and ready for the important matches! 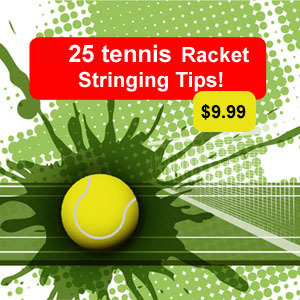 Learn to string your own tennis rackets. Get ready to fire your racket stringer and learn to string your own rackets. You probably heard the phrase " string as often in a year as you play in a week?" But now you can string every time you need to and have your racket tuned for the important match. The savings can add up quickly. Let me take your stringing to the next level. The Racket Stringing 101 course will walk you through each step and is designed for someone without any experience but can also help those that already know the basics. Learn at your own pace and get ready to have fun! The course is completely free and will start January 15 with new materials posted weekly. Please email with more questions and stay tuned here to get started. I will show you how to get all the equipment you need for under $200 dollars online and walk you through each step so that you will be able to string your own rackets. 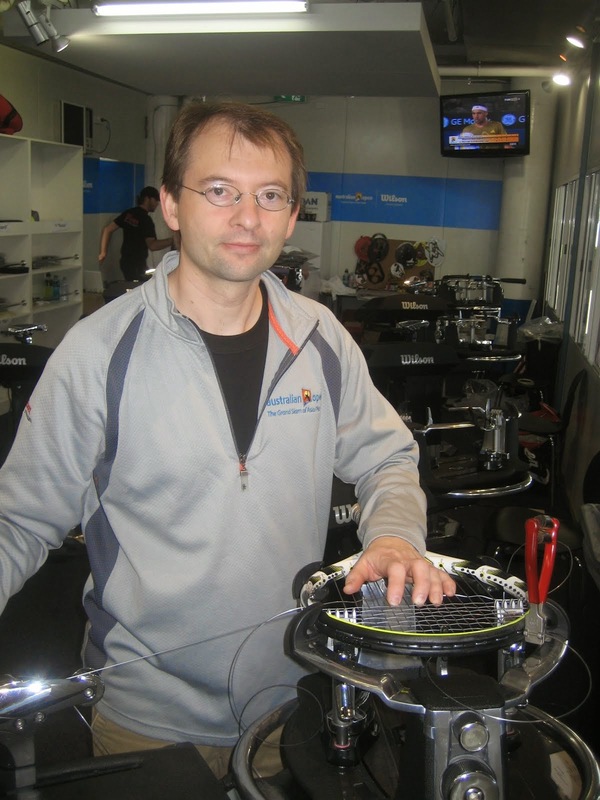 Thank you so much for providing the Racket Stringing 101 course in the following days. I am looking forward to learning from your experience. 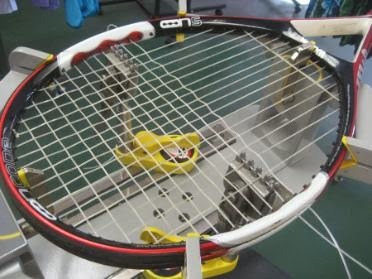 Thank you for providing the free Racket Stringing 101 course. I am looking forward to learning from a seasoned stringer like yourself. Thanks again! Thanks for the positive feedback, I should have it live on January 14th.